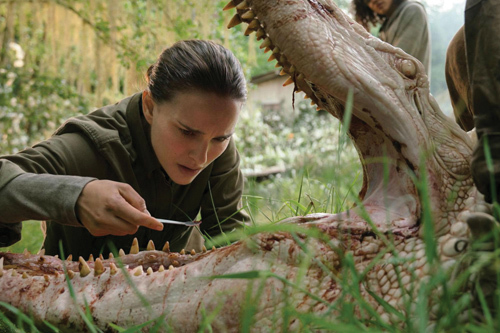 An all-female heist team, wise-cracking superheroes and more, as we give you the rundown on the movies worth seeing throughout May and June. “For three-and-a-half weeks, the Met will be hosting its annual ball and we are going to rob it.” This is Debbie Ocean’s (played by Sandra Bullock) master plan to pull off the heist of the century. This is a spin-off of the original Ocean’s trilogy but this time, it features an all-female lead cast. Debbie Ocean, the estranged sister of Danny Ocean, attempts to put together the perfect heist crew, including a star-studded cast of actresses – Cate Blanchett, Anne Hathaway, Helena Bonham Carter, Rihanna, Sarah Paulson, Sandra Bullock, Dakota Fanning and Awkwafina. 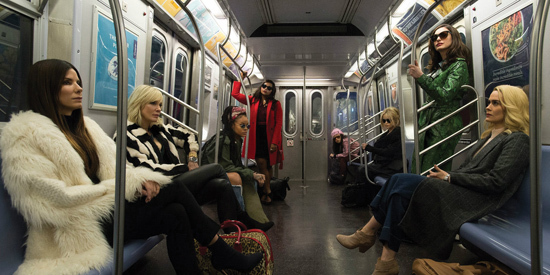 There’s even a rumoured cameo appearance from Vogue editor, Anna Wintour. “I want a nice clean break. 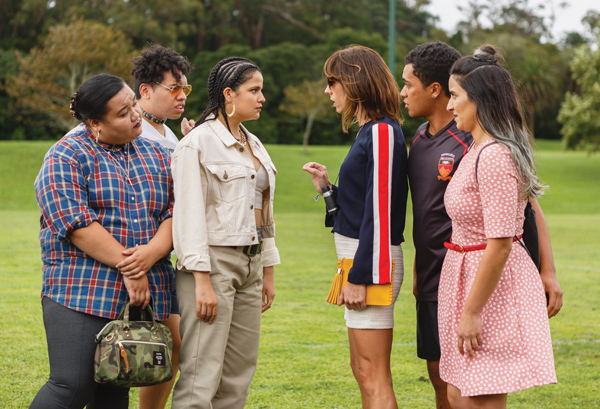 I don’t want years of heartache and stalking and therapy, and possible violence,” one of Jen (Jackie van Beek) and Mel’s (Madeleine Sami) potential clients tells them. The two best friends have set up a business where they’ll break up with your partner for you, but things get complicated when Mel falls for a client and Jen and Mel’s business and friendship is thrown into jeopardy. It’s an hilarious buddy comedy filled with all of the best bits of New Zealand humour. “Well, that’s just lazy writing.” Get prepared for a whole lot of fourth wall breaks, side-splitting comedy and battles against ninjas. 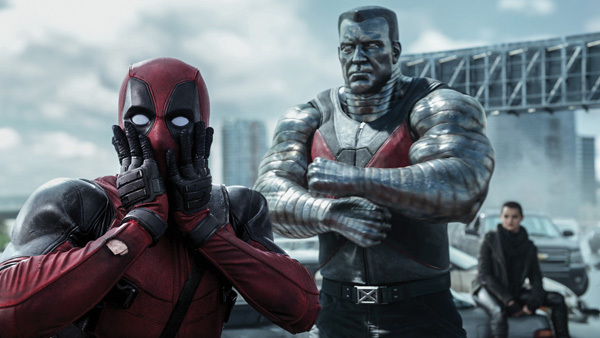 In this sequel, Deadpool (Ryan Reynolds) goes on an adventure that sees him having to fight off the Yakuza and a pack of aggressive canines. If you’re wanting an enjoyable, action-packed romp for date night, this movie is the perfect fit. “I’m going to be a pilot. The best in the galaxy,” Han Solo (played by Alden Ehrrenreich) states to an Imperial Officer in this origin story movie, which takes us back to before Han Solo met Luke and Leia, and when the Millenium Falcon was still looking fresh and clean. Think of it as a Western-meets-sci-fi type of tale.This movie is set to be an action-packed romp through space with plenty of Han and Chewie banter thrown in for good measure. 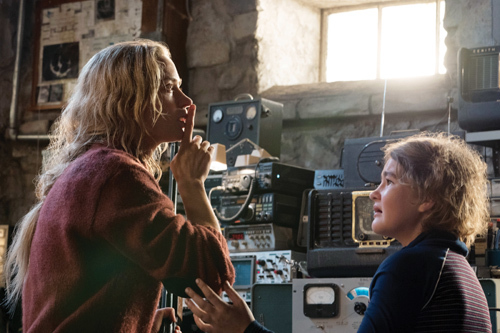 Imagine a world where you can’t make a single sound – that’s the premise of John Krasinski’s A Quiet Place. The horror thriller follows a family of four who must live in total silence to avoid the mysterious creatures that are hunting them. 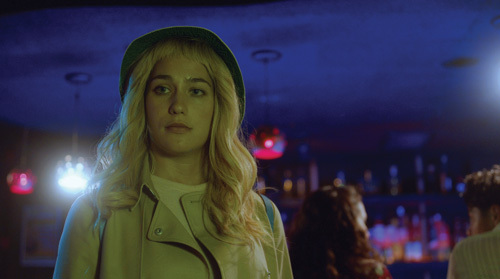 A terrible crime tests the relationship between a personal assistant (Lola Kirke) and her Hollywood actress boss (Zoe Kravitz). If you’re a fan of movies with a modern twist on the La Noire vibe, this is the one for you.